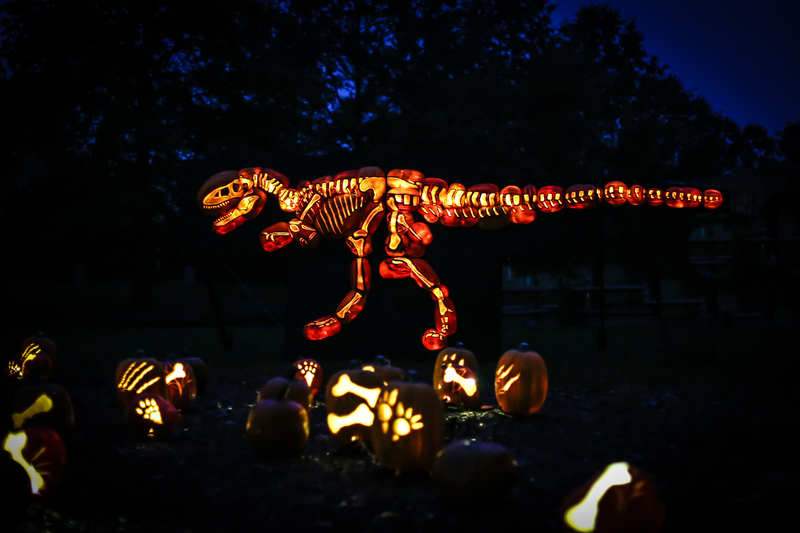 The Glow: A Jack O’Lantern Experience returns to the DC area in October & we are excited to share this family friendly Halloween adventure with you! We were blown away by the artistry, engineering & Halloween fun last year (read our review here). Advanced tickets are required for this event and it is VERY POPULAR so buy your tickets soon! This year The GLOW is offering ANY DAY tickets which allow you the flexibility to buy tickets without picking the date yet. You can use your ANY DAY ticket and come Any Day, at Any Time that evening to enjoy The GLOW Thursday Oct 4 – Sunday Oct 28, 2018. Code is valid on all tickets including ANY DAY tickets. Code is valid until October 28.